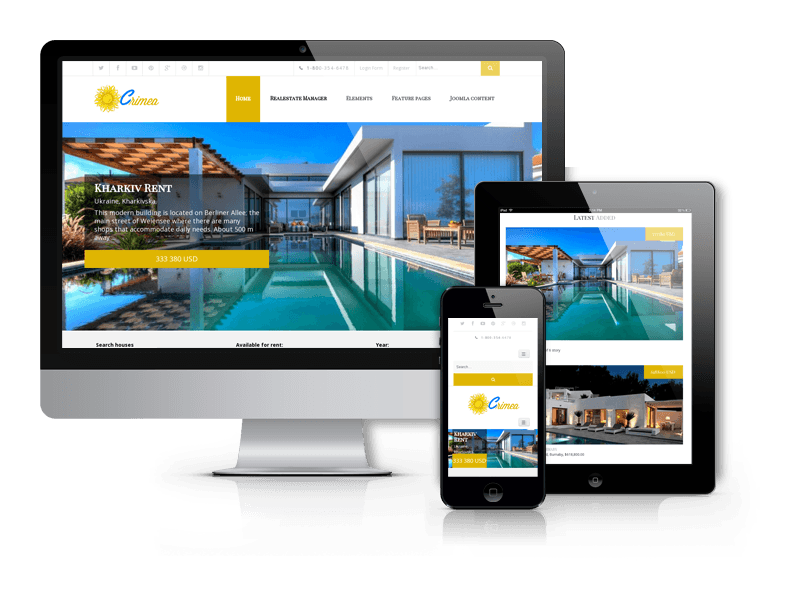 Due to release of new Real Estate Manager - Joomla Real Estate Extension, we bring you new and awesome Luxury - Hotel Joomla Template. 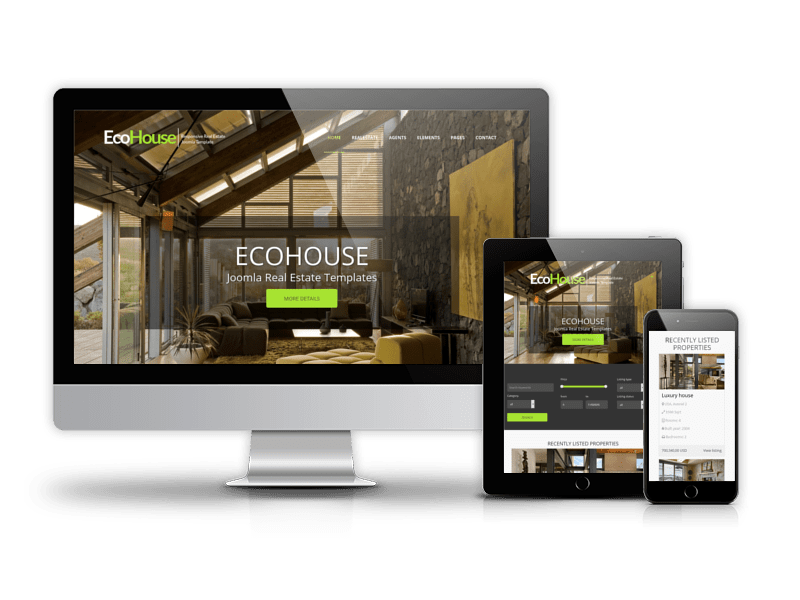 Luxury - hotel web template is the best Joomla Real Estate Template with features specially designed for the hospitality industry such as travel agencies, hostels and hotels. 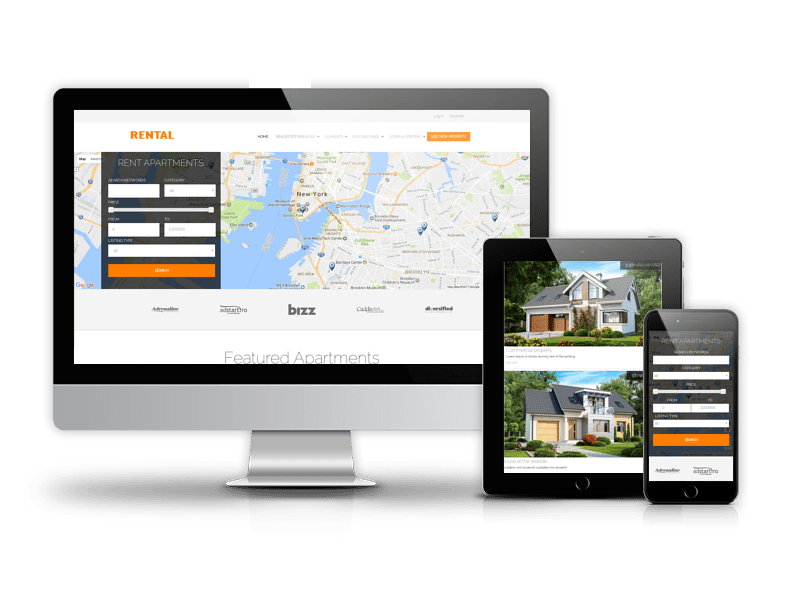 For instance, with Real Estate Booking Software you can easily manage and book rooms, set special price for rooms of your hotel, leave reviews connected with quality of service, check avaible rooms with help amazing Calendar, which built in hotel reservation template, set location for your travel agency or hotel. 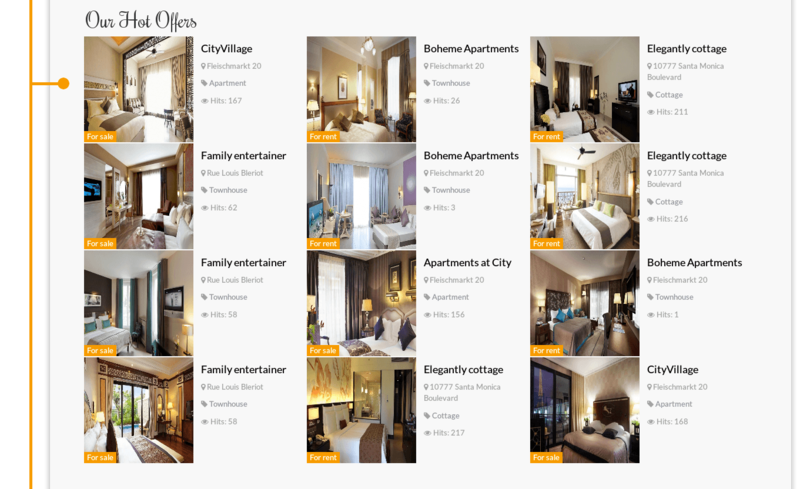 From backend area of Joomla hotel booking template you can easily manage rooms, categories, amenities, orders, import / export data (CSV, XML), manage languages and easily create hotel website. 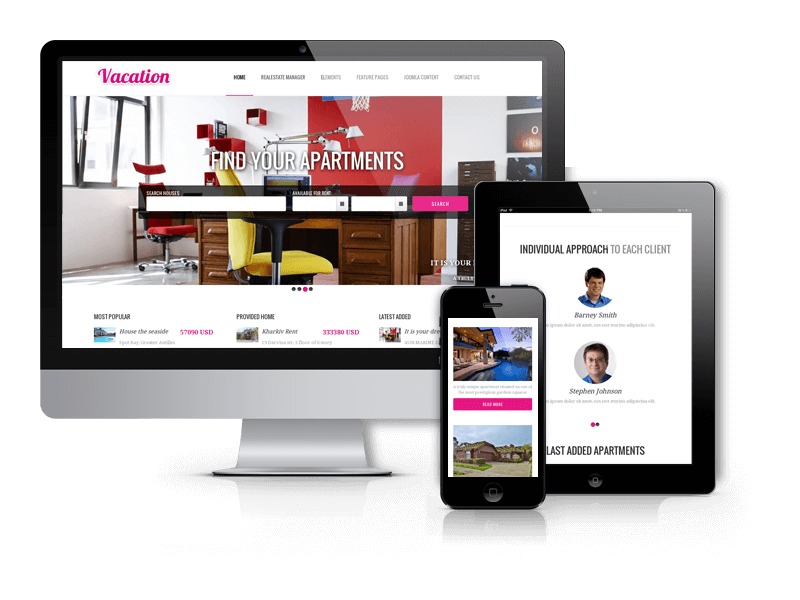 On frontend, hotel reservation template allows the manager or administrators to add description of rooms, add photos, check amenities, upload eDocuments for rooms and more. 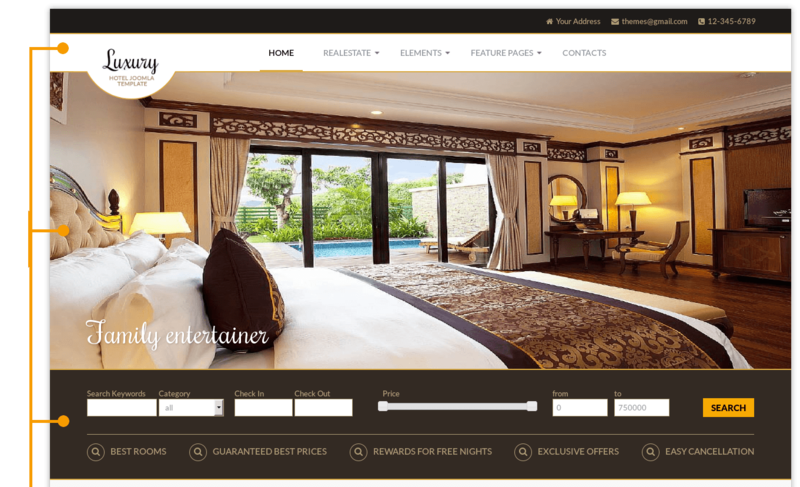 The homepage of Luxury - Hotel Joomla Template showcases every aspect you would expect from a five star hotel and the extensive amount of customized Joomla elements and top Joomla extensions preloaded such as Hotel Reservations (OS Real Estate Manager) and Contact Form (Joomla Forms from Balbooa team) with Bootstrap elements make Luxury best hotel web template. 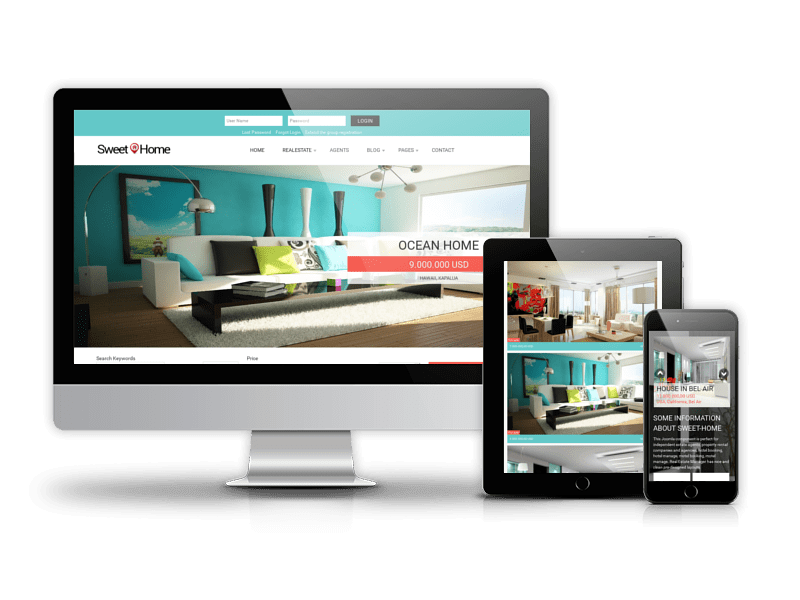 Luxury - Hotel Joomla Template builds on powerful OS Joomla Blank Template with 100% responsive layout (support for mobile devices) based on Bootstrap, it also comes HTML 5 and LESS. 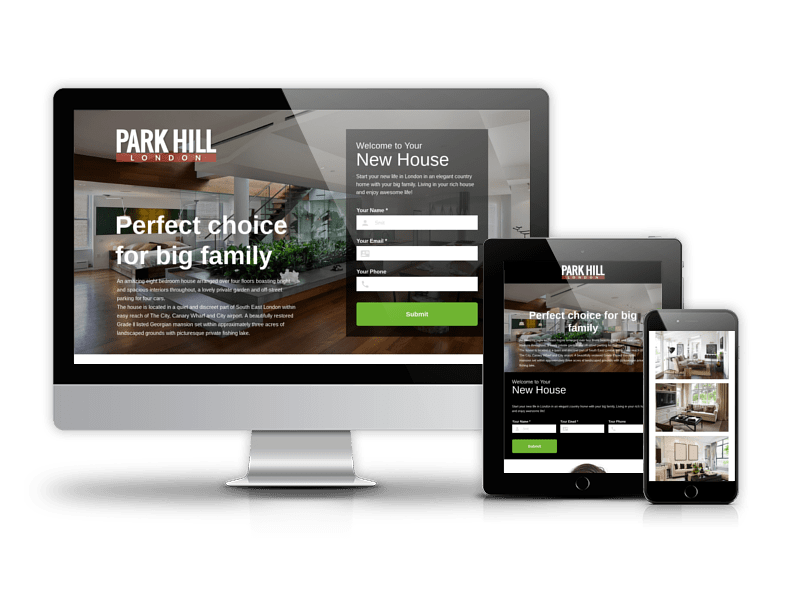 Chosing Luxury - hotel booking template You will get Quickstart, which allows to get website like on our demo, Hotel booking feature, Clean and Minimal Style, Font Awesome, Advanced Typography Options, Cross-Browser Support, Deatiled Documentation and Awesome FREE support. 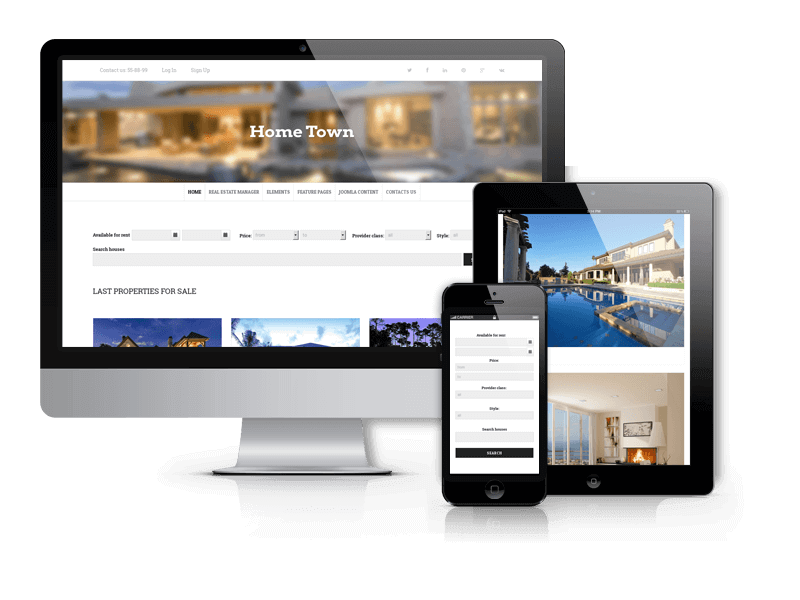 Get Started with Luxury template from Ordasoft today, choose awesome degin and powerfull feature today. 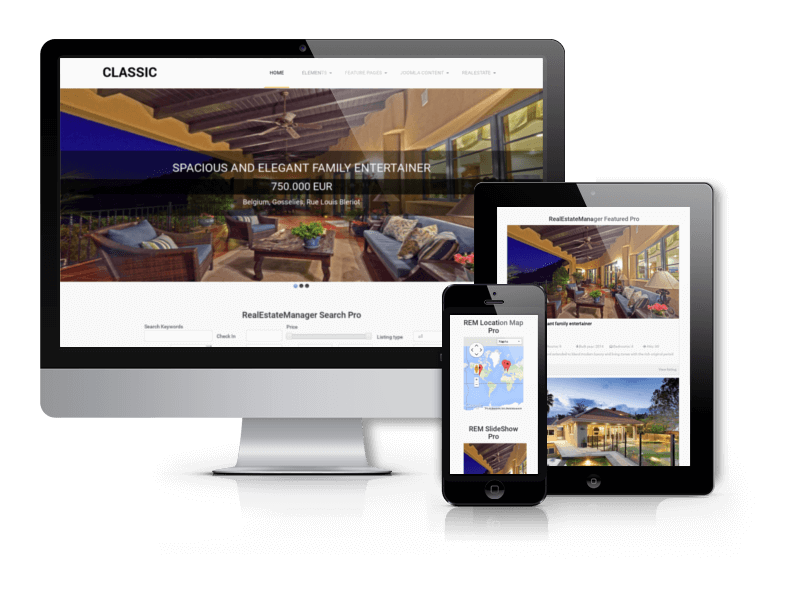 Luxury is a five star solution for your five star hotel website. 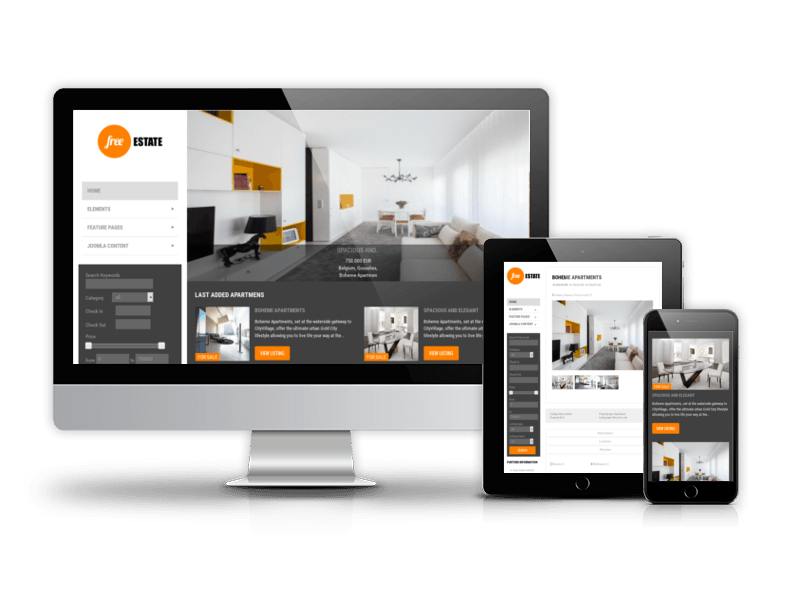 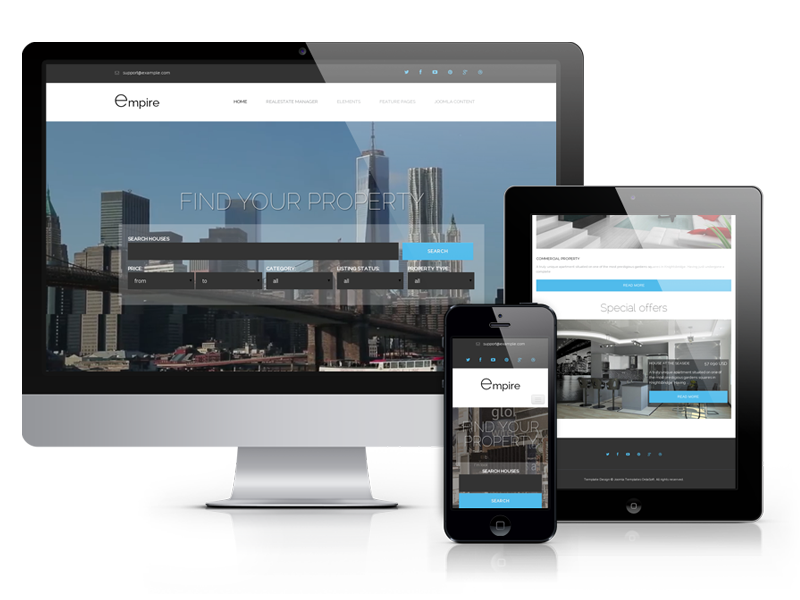 Luxury Joomla template fully compatible with all browsers: Chrome, Firefox, Safari, Opera and Internet Explorer 9+.